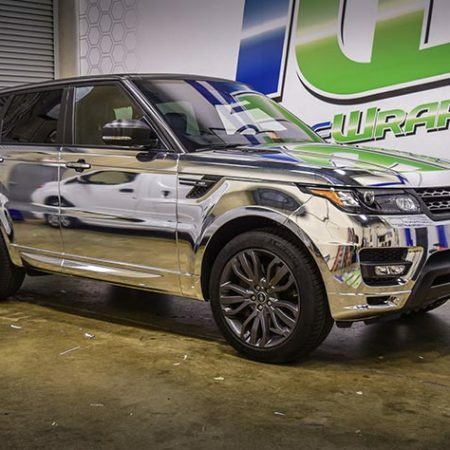 Choose the proven path to success with TradeWraps’ eye-popping, jaw-dropping vehicle wraps and graphics. You’ll elevate your brand awareness and take the checkered flag—every time. 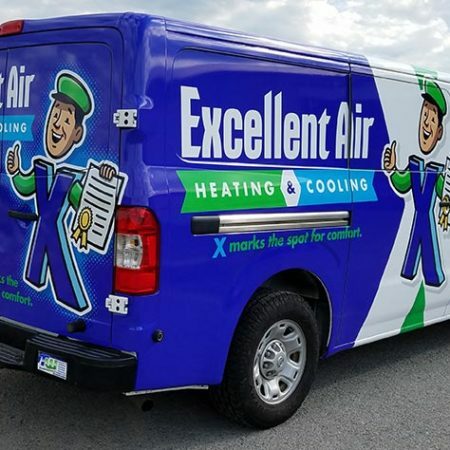 Whether you need one commercial vehicle wrapped or an entire fleet, we go full throttle to get it done to painstaking perfection—the first time and every time. 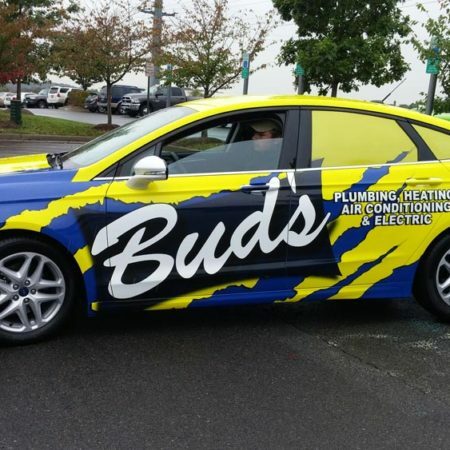 We’re also experts in personal vehicle wraps, window & floor graphics, wall murals and architectural wraps. 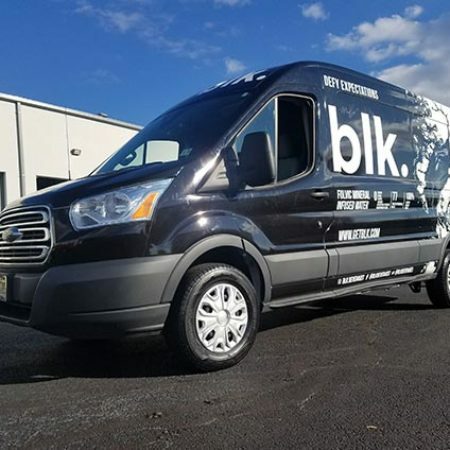 Every time someone sees your company vehicle, it’s an opportunity to boost your return on investment (ROI). Commercial wraps are our passion. 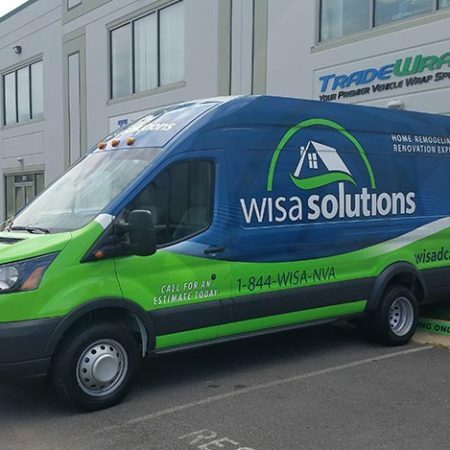 TradeWraps will get your motor running with crisp, clean vehicle wraps that will wow your existing customers and attract tons more. Don’t pass up this ride of a lifetime! If you prefer life in the fast lane, steal the show with a color changing vinyl wrap for your personal vehicle. Choose from hundreds of colors and finishes in our professionally installed, quality vinyl to show your unique style. 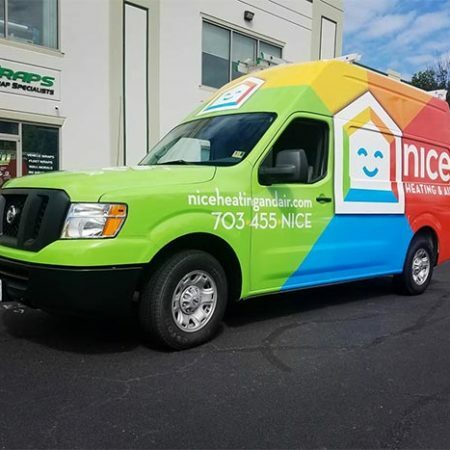 We’re different than other graphics companies that dabble in vehicle wraps. Our laser-sharp focus has allowed us to stay ahead of the curve and pass all of the others to become the best in the business. We specialize in unique design, quality printing and superior installation. 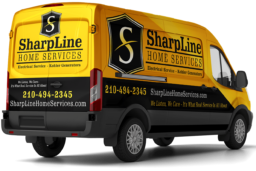 We’re different than other graphics companies that dabble in vehicle wraps. Our laser-sharp focus has allowed us to stay ahead of the curve and pass all of the others to become the best in the business. We specialize in unique design, to quality printing and superior installation. There is no vehicle we haven’t seen—and wrapped. Vans, box trucks, SUVs, fleets, cars, buses & trailers. You name it and we have mastered the art of wrapping it to your satisfaction. Browse through our gallery to see for yourself. TradeWraps treats every customer with respect and every job like it is the only one in our shop. That’s why we have so many satisfied customers. Check out what some of them have to say! It won’t cost you a thing and will lead to one of the most rewarding decisions you’ve ever made for your business.